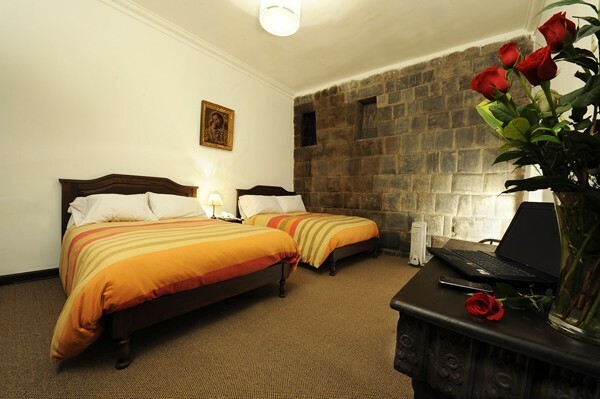 We have 12 rooms elegantly furnished and equipped to make your stay in Cusco an unforgettable adventure. 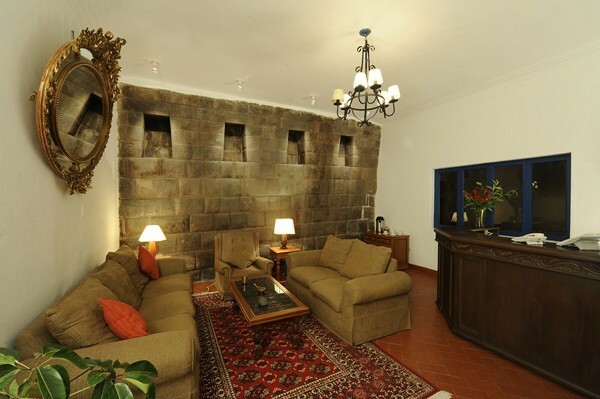 In loreto boutique hotel you will discover the magnificent buildings of the Inca walls and niches reflected. The breakfast buffet is included throughout your stay. 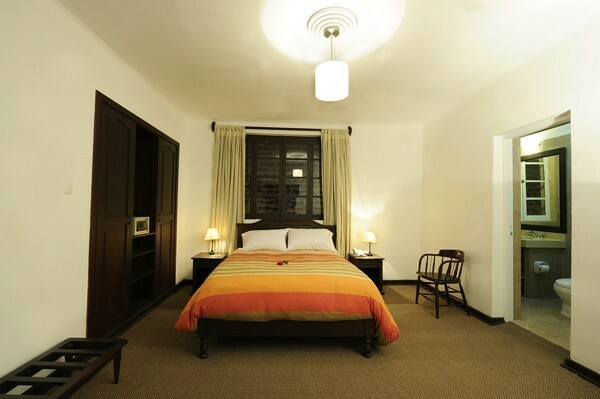 Our dining room is located on the first floor of loreto boutique hotel offers a warm atmosphere to enjoy the breakfast buffet until 10.00am. Wireless Internet 24 hours a day. A friendly space to work with your laptop on the second level. We have warehouses to store your luggage safely and at no cost. Loreto boutique hotel is conveniently located just ten meters from the main square of Cusco. Loreto Street or Kijllu Inti (Sun Alley), where the main door of the hotel is surrounded by two large Inca walls with a golden light along its length.